Fantastic experience. Lovely salesman, really personable and happy to answer any/all questions. Really speedy responses to queries via their website too. Lovely little car from them, runs beautifully. Would definitely recommend a visit if you're looking for a new car. 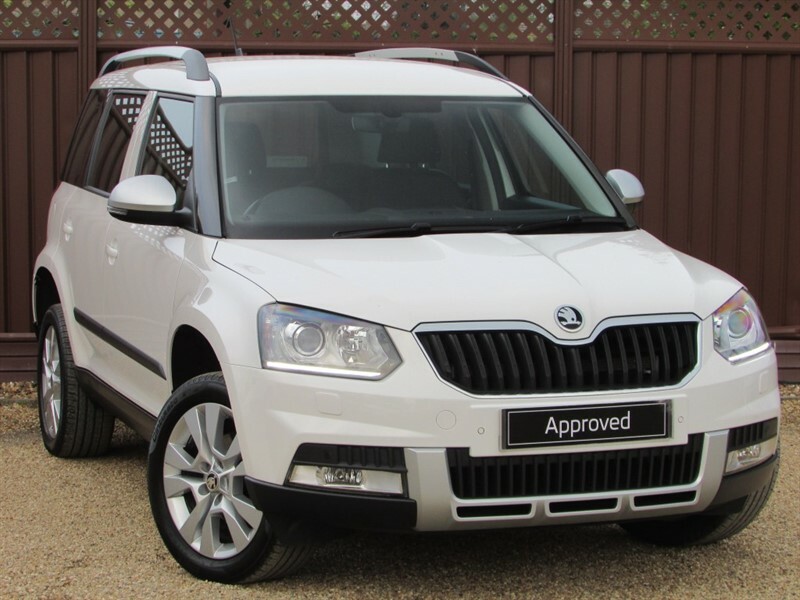 Just bought a skoda yeti from ALS Autos. I put a small deposit down over the phone without seeing the vehicle l asked the sales man to get the car ready to collect. 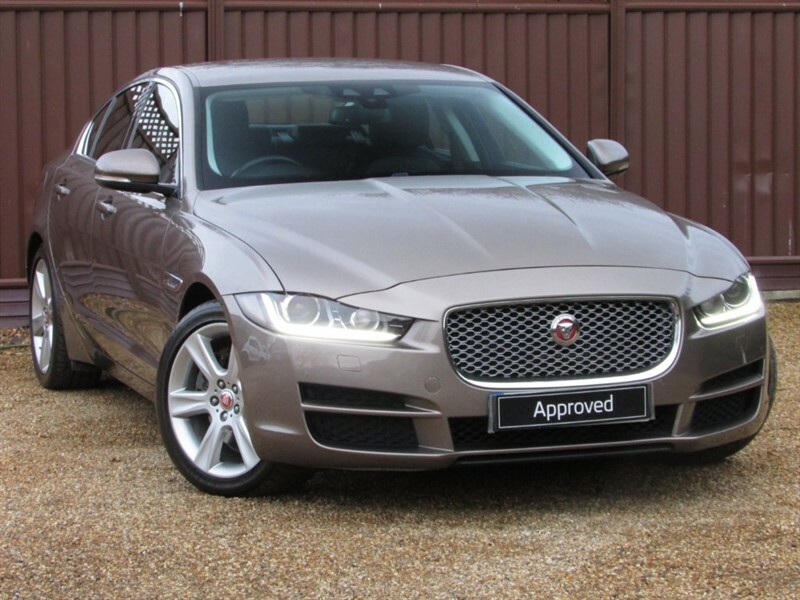 Not only did the new car exceed my expectations the car was at a very competitive price. Great family run garage very friendly staff would definitely recommend to anyone looking to buy a new or used vehicle. 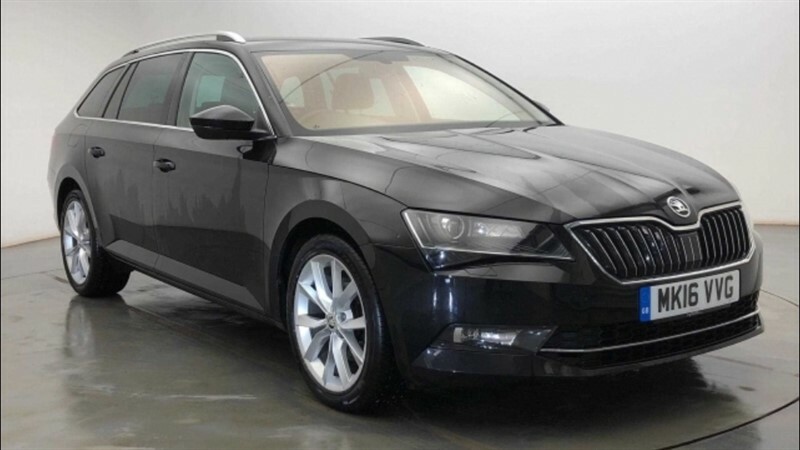 A.L.S STOCK NEW SKODAS TOO! 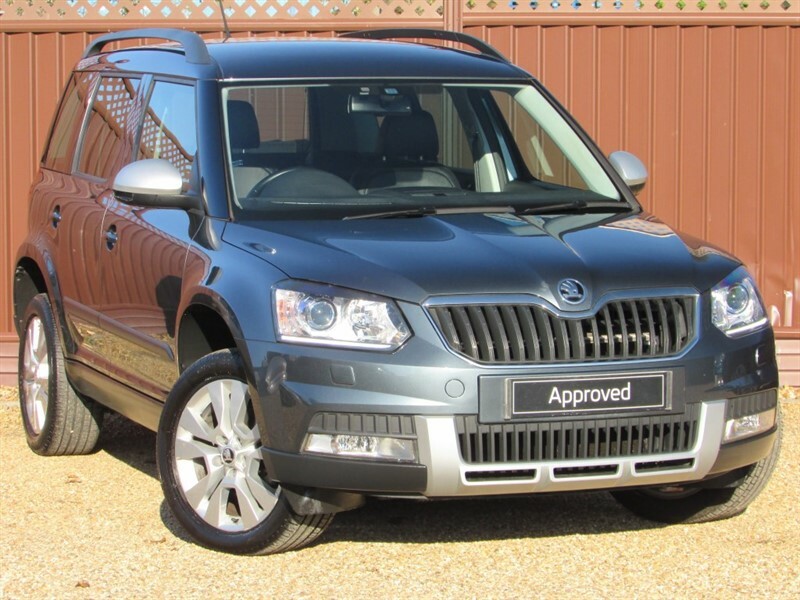 A.L.S provide the best known car scheme for disabled people. The all-new Suzuki Celerio offers class-leading boot space as well as lots of room for up to 5 passengers. It's the small car with plenty inside to make you smile. 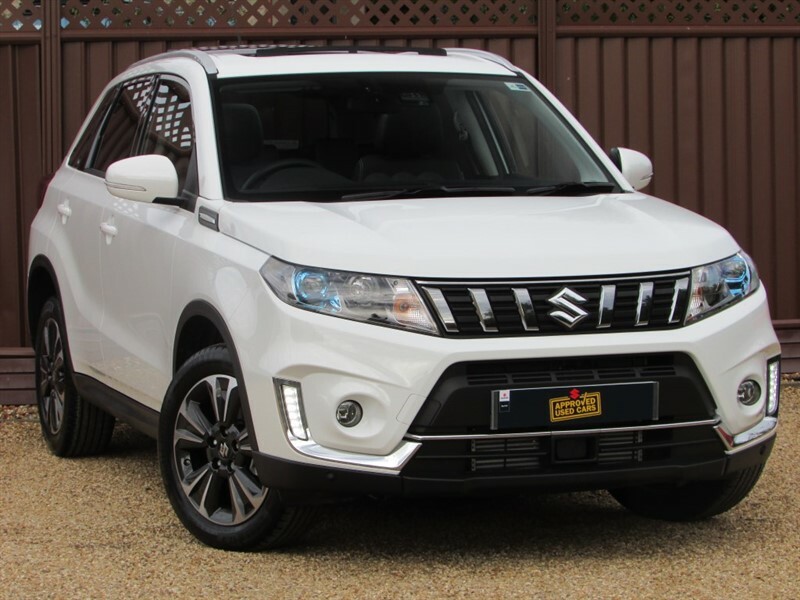 As you'd expect from Suzuki, it's highly fuel efficient, light on CO2 emissions, and easy to drive too - thanks to great agility and all-round visibility. With so many features for a small car, it's easier to tell you what it doesn't have. A stunning drivers car that has it all, from a high performance turbo charged engine to an all new sporty style, the Swift Sport has all that a demanding driver would wish for in a hot hatch. A light, agile and strong chassis with a 1.4 Boosterjet turbocharged engine and high torque creating a car that wants to be driven. 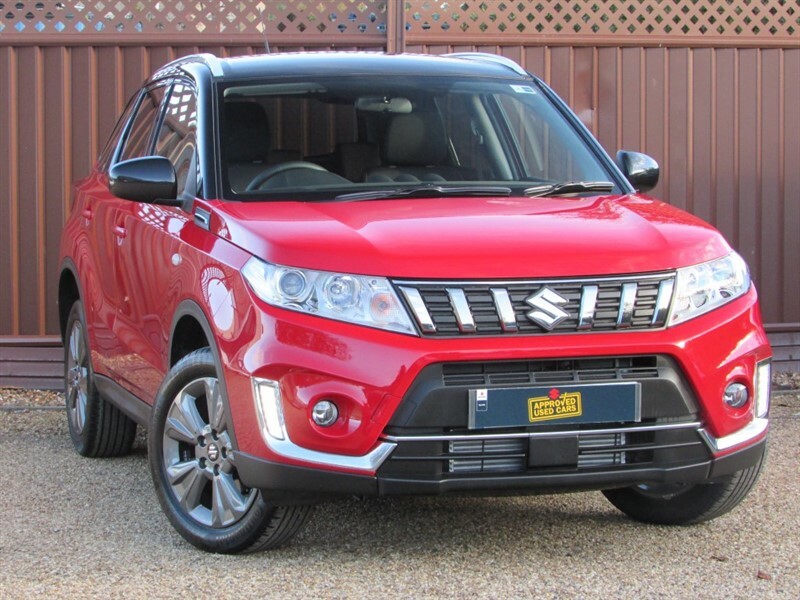 The all-new Suzuki Vitara takes our exceptional SUV expertise - and builds on it. 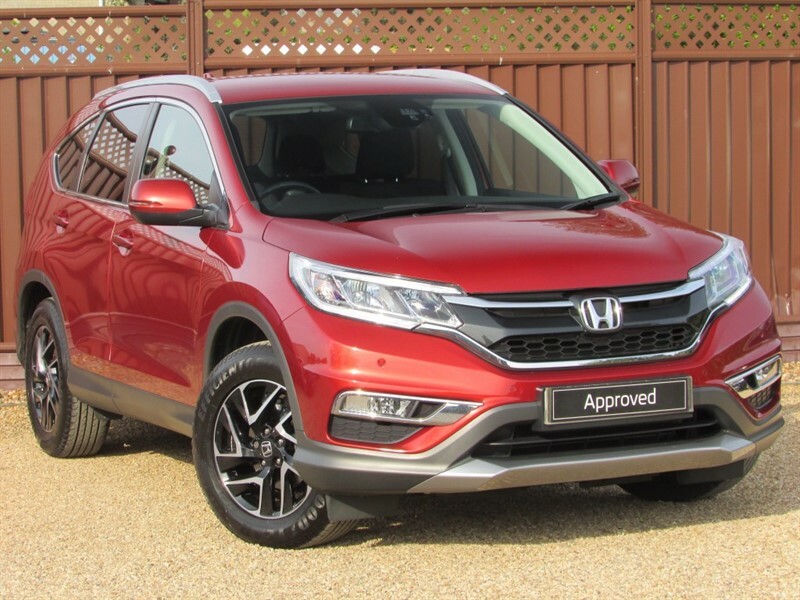 Rugged design, unique ALLGRIP 4-wheel Drive*, Radar Brake Support** and an audio and navigation system that links to your smartphone are fused with an abundance of exciting personalisation options. All this, and more, make the stylish new Vitara a thrilling SUV that you'll want to drive, and drive, and drive. OWN THE S-CROSS. OWN THE ROAD. The icon to many returns, and maintaining its original concept from the 1970ï¿½s, many uncompromising features define the Jimny as a serious off-roader. 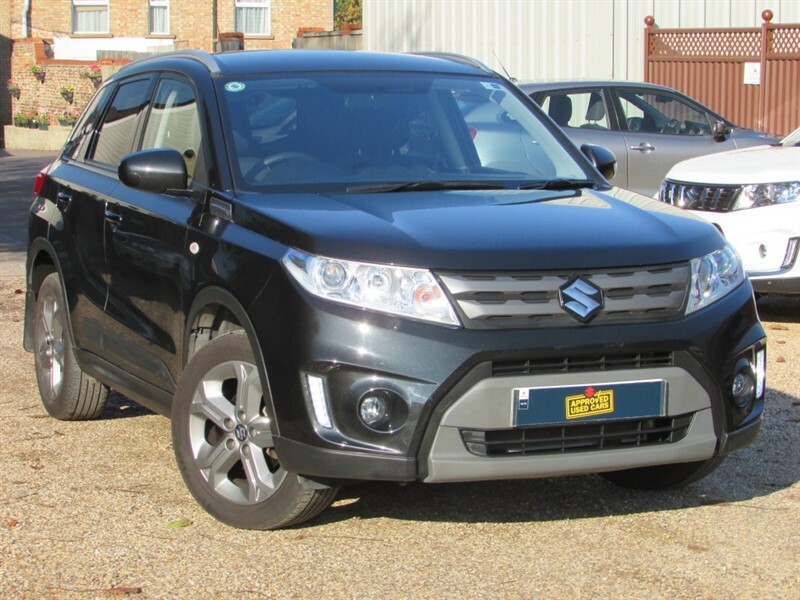 Welcome to A.L.S Autos, we offer the highest quality new and used Suzukis for sale from our dealership in Ely, Cambridgeshire. 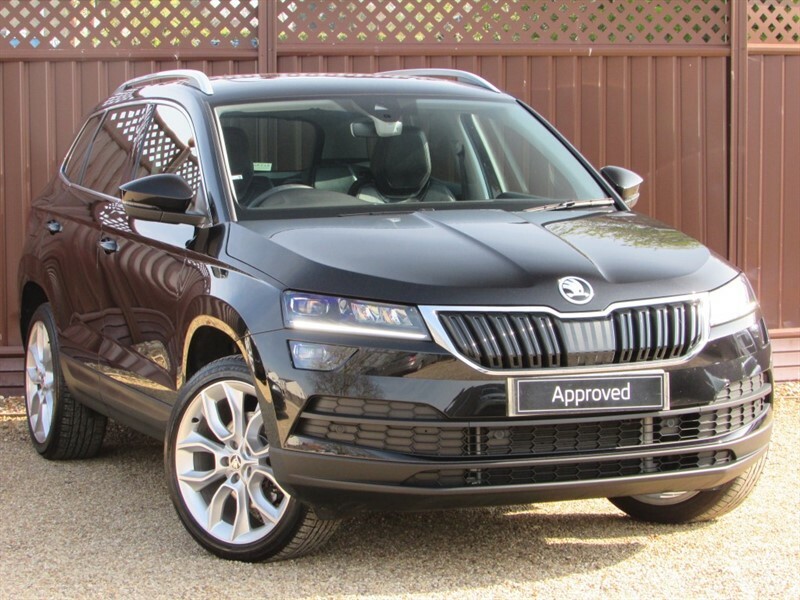 We always have a great selection of new and used Skoda's on display and offer a relaxed and friendly purchasing environment. 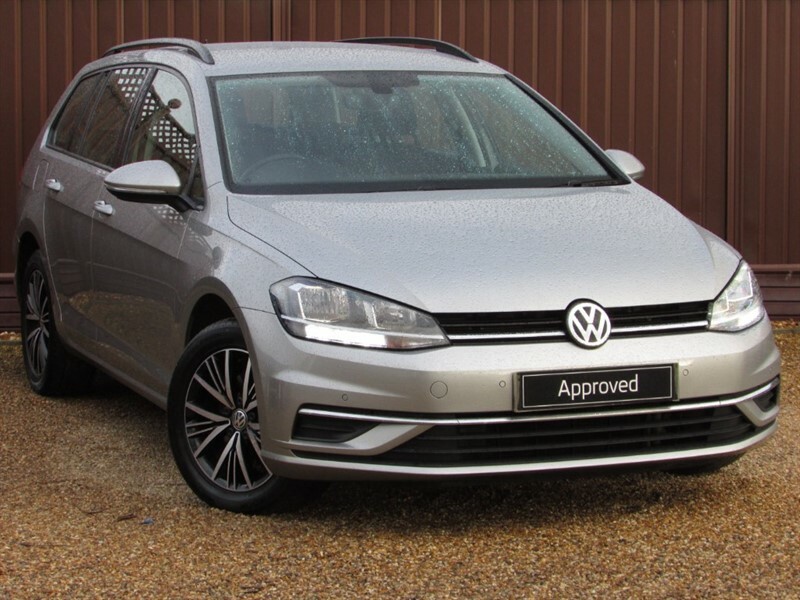 We can offer you some really good deals on new and used cars and, once you've bought one you're happy with, we see it as our job to keep you that way. We do all we can to make sure owning a Suzuki is a thoroughly enjoyable experience and we like to think we're one of the reasons a whopping 98% of owners would probably recommend Suzuki to a friend.